Voted the #14 DJ in the world by DJ Magazine's prestigious ?Top 100' poll for 2005 and a recent winner of the "Best DJ" award at the Dancestar US Awards, Christopher Lawrence is recognized worldwide as one of the World's top DJs and producers. Dubbed "A Superstar DJ" by the US's URB and ?One Of The Most Popular DJs On The Global Circuit? 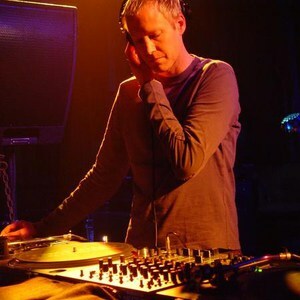 by DJ Magazine, Christopher Lawrence is one of the biggest, most respected and popular names in dance music today. Winner of the ?Best American DJ? at the IDMA's at WMC 2005, Christopher's production skills, coupled with his ability to take international dancefloors by storm with his tough techno trance sets, place him in high demand worldwide. Once an outsider in a world dominated by European and UK DJs, Lawrence has risen to the top of the international dance music heap. He is now considered one of the key global players and one America's leading dance music exports, playing main stage at the world's biggest festivals and superclubs. Christopher was the only US DJ invited to headline all three of the inaugural Ministry Of Sound, Cream and Gatecrasher tours of America.